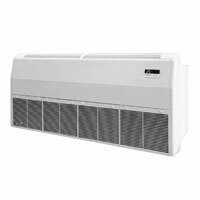 These floor standing room air conditioners (free blow) are designed for household appliance and small office including fan coil model PFF with condensing unit model HSJ, HJK, PV and PC. 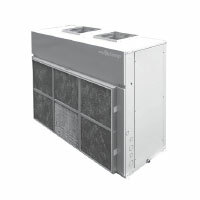 These air conditioners are designed for fresh air condition including Air handling unit model AHF (horizontal) and AVF (vertical) with condensing unit model PF. 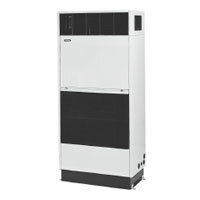 These SV-series self-contained air conditioners (vertical) are designed for commercial (i.e. supermarket, theatres, restaurants, office building) and industrial application. 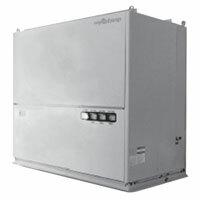 This thru-the wall/wall-matic fits any application; new construction or replacement of existing inefficient units. 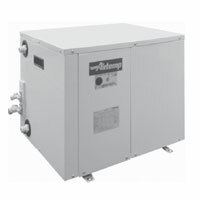 These water cooled single packaged air conditioners offers a wide range of commercial and industrial applications. 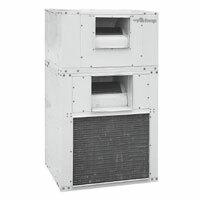 They can be used as either free blow unit or ductwork type. 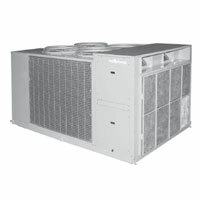 These water cooled single packaged air conditioners offers the wide range of residential and commercial application. Low static duct is allowable. 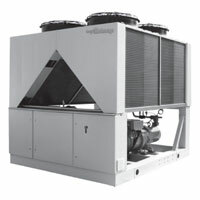 This water cooled condensing unit offers the wide range of residential and commercial application. 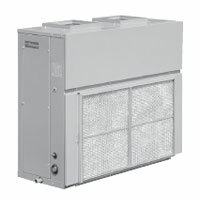 These Air Handling Unit are designed to meet the larger air conditioning requirements of commercial industrial and institutional applications. 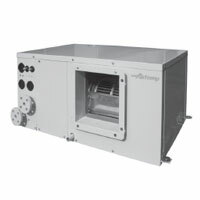 They are available with air flow capacities range from 2,000 to 25,000 cfm with coils suitable for chilled and hot water for year round performance. 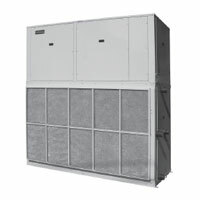 These air cooled screw chillers are designed for various requirement, such as for central air conditioning systems of hotels, guest houses, office buildings, schools, hospitals and industrial chilled water systems. 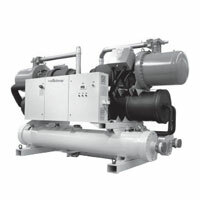 These water cooled screw chillers are designed for various requirements, such as for central air conditioning systems of hotels, guest houses, office buildings, schools, hospitals and industrial chilled water systems, where precise water temperature control requirement.